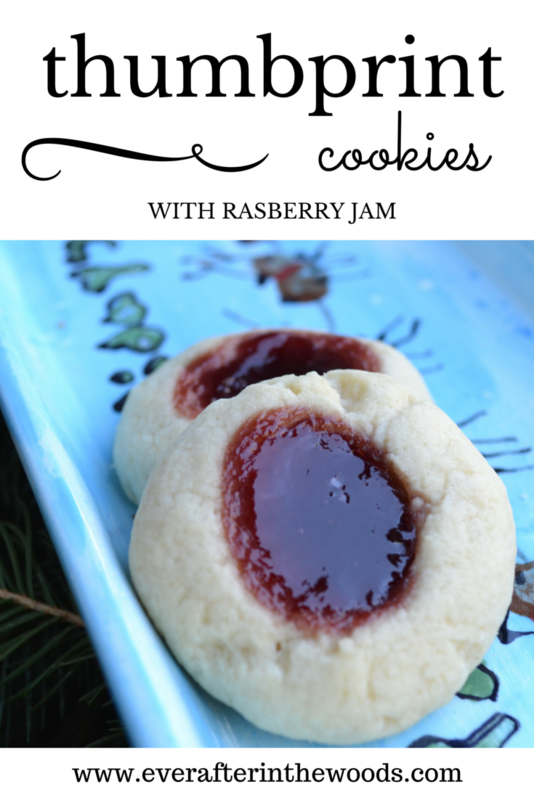 Thumbprint Raspberry Jam Cookies are my husbands absolute favorite Christmas cookie. I need to make a separate batch just for him! These cookies are delicious and best given or eaten within a few days for the melt in your mouth butter flavor cookie. You can use anytime of jam you like. I suggest seedless because really who wants seeds in their teeth under the mistletoe? Roll 1-inch balls from mixture and place on greased cookie sheet. Make a thumbprint indent in each cookie. Using a teaspoon carefully fill the indent with jam. Do not overfill. Bake 15 minutes until edges are light brown.